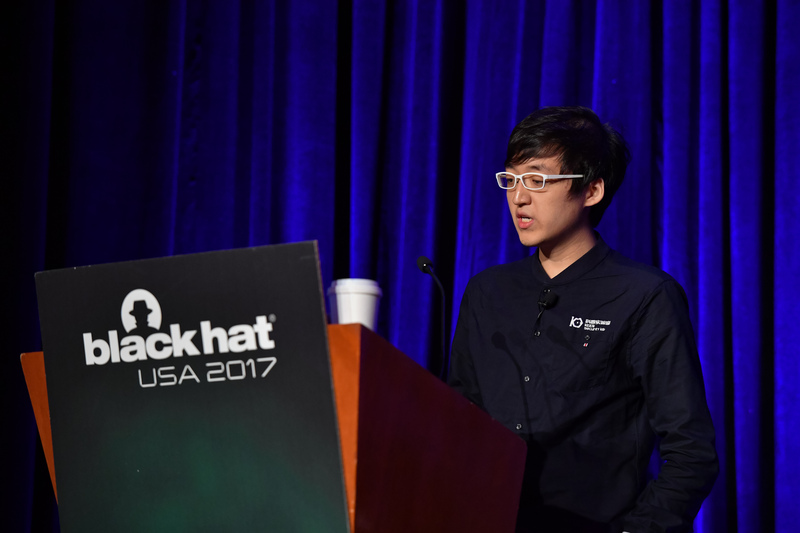 If you haven't seen my new slides for the 20th Black Hat USA, here it is. Thanks to everyone who came to my talk in Las Vegas last week. Really appreciate. Hopefully see you next time in future conference.